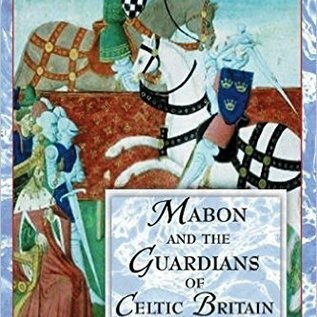 Home / Mabon and the Guardians of Celtic Britain: Hero Myths in the "Mabinogion"
The authoritative reader's companion to the ancient Celtic myths in the literary masterpiece, the Mabinogion. • Thoroughly updated edition of Mabon and the Mysteries of Britain (UK). • Illuminates the rich archetypal patterns and meanings in the Four Branches of the Welsh Mabinogion. According to prophecy, a liberator will come to bring light, truth, and freedom to every generation. His mythic title is Mabon, but his identities are many-including Arthur the King, whose coming we await. So says the mythic Welsh text the Mabinogion, which includes some of the oldest magical stories from British mythology and which has been intriguing and beguiling readers for centuries. 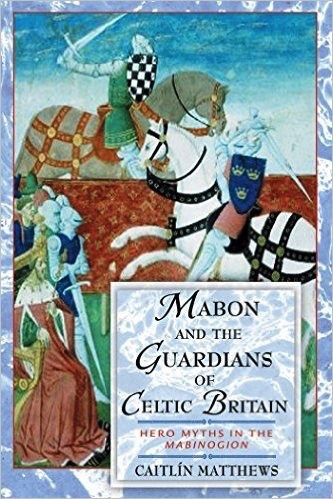 In Mabon and the Guardians of Celtic Britain, Celtic scholar Caitlín Matthews unlocks the encoded meanings of the Mabinogion and establishes it firmly as a precursor to other living myths of the West. From her fascinating study of these stories emerge two of the major figures of the Celtic tradition: the archetypal Mabon, deliverer and liberator of the land, and Modron, his mother, the Great Goddess herself. The initiatory pattern of Britain's inner guardians is revealed through the succession of the Pendragons, as each rises through the ages from boy, hero, and king to the role of Mabon. As descendants of the ancient Celtic oral tradition, the rich themes and archetypal underpinnings of the Mabinogion are stories for all time.